Refurbishment and repair projects can be executed effectively using maximum-pressure water jets and water-jet cutting. Mauerspecht has nearly 20 years of experience in this field. Rely on the targeted force of the water and our expertise for your measures. With water-jet cutting, the enormous force of the water comes into its own with the aid of pressure and focus. 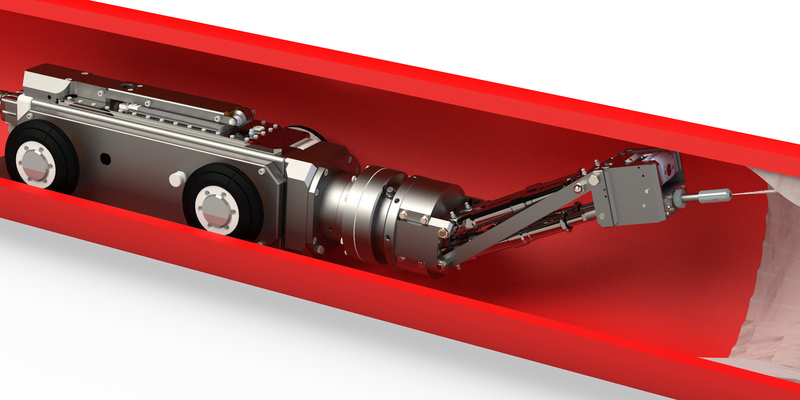 The efficient Water-Abrasive Suspension (WAS) cutting process - this is the official name - works in an environmentally friendly manner, as no additional chemical substances are used. 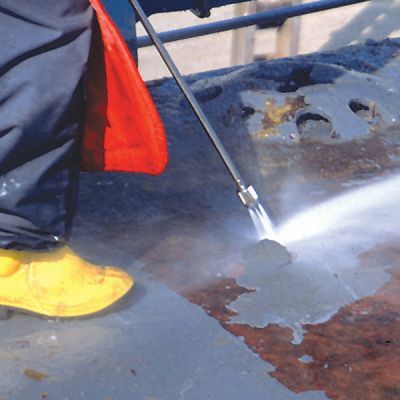 To remove or loosen solid materials, we mix abrasives into the water. For these activities, we use sharp sand, which strengthens the cutting effect of the water and allows all materials to be separated. 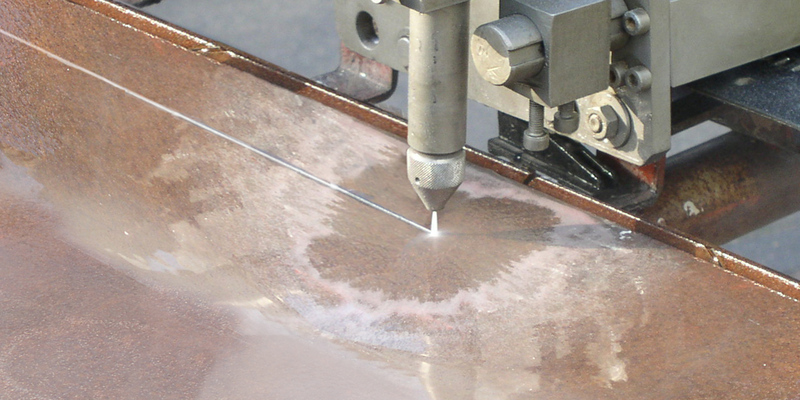 Use the maximum-pressure water-jet cutting on industrial plants, in order to performe cutting processes without generating heat and flammable sparks. 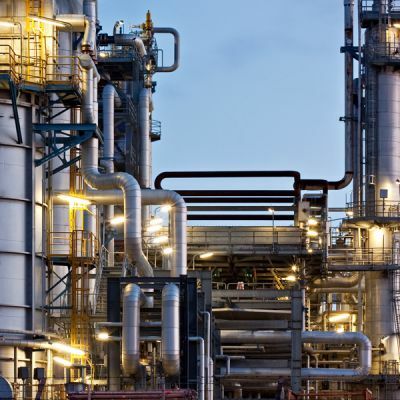 This lends itself as an ideal working method on plants in the petrochemical and chemical industry. 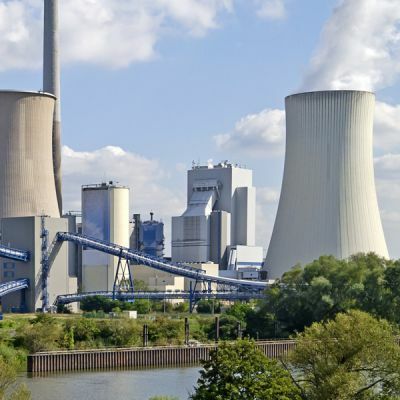 But also within power plants and particularly in nuclear power plants and biomass power plant, our technology is suitable for handling refurbishment measures in sensitive areas, for example. 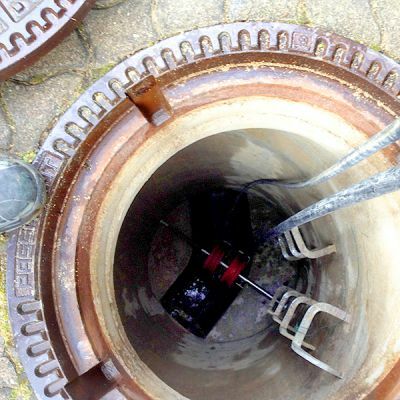 Use our technology to speed up sewer refurbishment measures and save time and money. 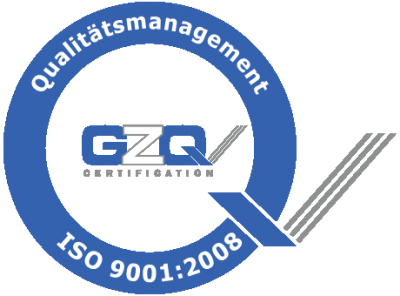 We support you with this by using our Drain-Jet Robotics® system, a proprietary development of Mauerspecht. 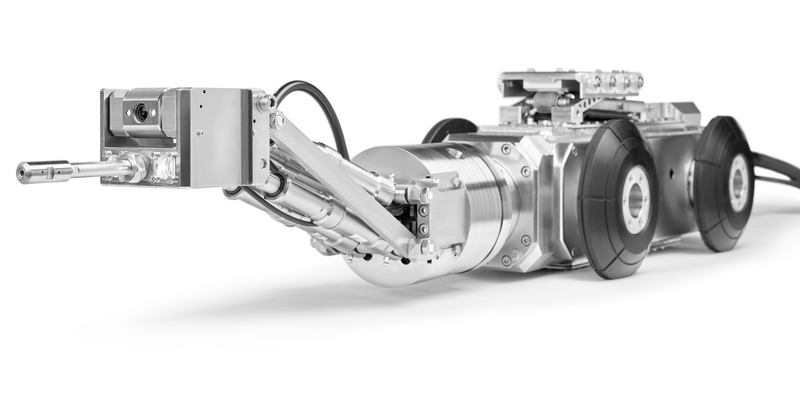 This innovation combines the high-pressure water jets with adapted sewer robotics technology.The use of Drain-Jet Robotics® provides the opportunity to optimise sewer refurbishment in terms of time and economically. Find out about our diverse product range relating to maximum-pressure water jets and water-jet cutting - We will be pleased to consult with you personally.